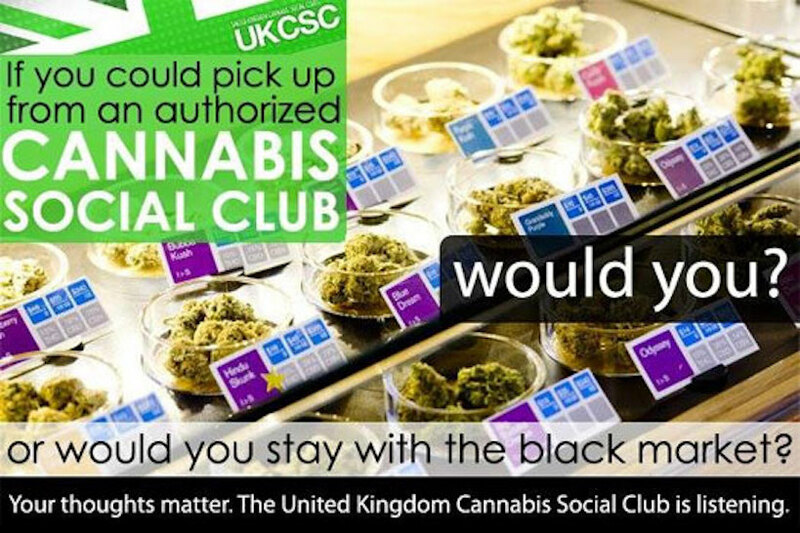 The UK Cannabis Social Clubs is not just about smoking cannabis and socialising. 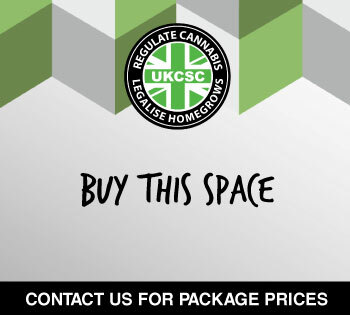 UKCSC is an cannabis activist hive where groups from all over the country have come together to fight the common goal of prohibition. Another way you can fight prohibition and hit the gangs where it hurts is to become self sufficient – in the long run it will bring the commercial price of cannabis down too! We like to foster both of these philosophies so here’s some more definition of what it is we are about. A Collective is a non-profit group made up of friends and/or patients that come together to grow cannabis for their own personal use. They either share the cost of a grow (equipment, electricity, feed, etc) and divide the harvest as agreed by membership form or; have an agreed price on a set amount of the cannabis that they pay a gardener working for their collective. When you are established and you are comfortable and aware of the quality and the amount you can produce you may be able to offer excess to more members. New members should be vetted and agreed on by the rest of the collective and must be a friend of at least one member of the collective. If a new member breaks the conditions of the collective (tells people about the collective, selling cannabis from the collective to other persons, etc) then they forfeit their place in the collective and can be reported to HQ if it is warranted to warn other collectives. The person that recommended that person will be voted on to decide if they can remain in the club for bringing in an un trusted person. Activist and social awareness groups made up of individuals and Collectives that support the UKCSC Mission. 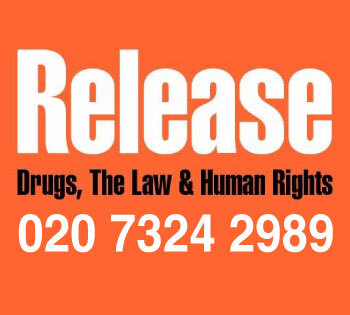 They work on a local and national level to promote the truth about cannabis, raise awareness to the damage of prohibition and act to change the current unjust drug laws that criminalise cannabis consumers in the UK. • A Collective can be from 3 people up. • Only start with your most trusted friends. Do not try and help more people than you can grow for. • Cannabis cultivation is against the law. Under the sentencing guidelines if you are caught with 9 plants or under it is not considered a commercial grow as long as there is no evidence of dealing going on. 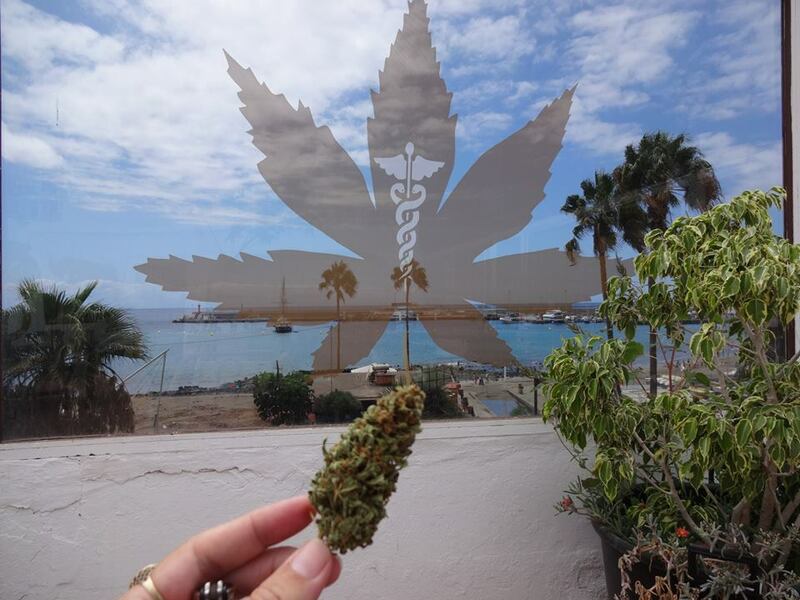 • The money you save from being a Collective can be put back into better gardening equipment or can be used to plan and save for future premises to have a Cannabis Social Club. • When buying from a gardener for your collective (if you have no one to grow between you) you arrange on a price no higher than 180 per ounce. • Know the person who is supplying your collective and that they are not linked to organized crime. In the coming months we will offer more detailed advice and guidance on setting up and running a self sufficient collective. In the meantime, however you obtain your cannabis please do so with caution and care. Check out our guide to growing your own with some helpful advice on costs! we really need to go on the offensive with propaganja… and become trolls to those sites [msm] that put out lies & negativity about weed & its properties …. Supply does not require you receive a payment, simply passing a joint is supply. Being apart of a collective that shares costs or produce is supply. Even swapping weed for weed is supply. 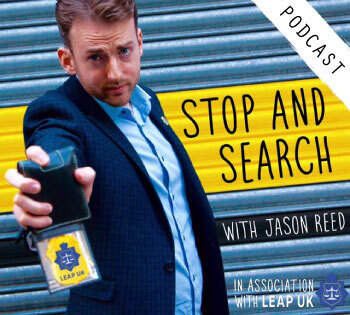 How can you buy from a gardener or have a supply that is not involved in organized crime? In one breath breaking the law is being promoted, in the second it is being said to be followed. What is your advice to those who get busted, should they plead guilty or not guilty? 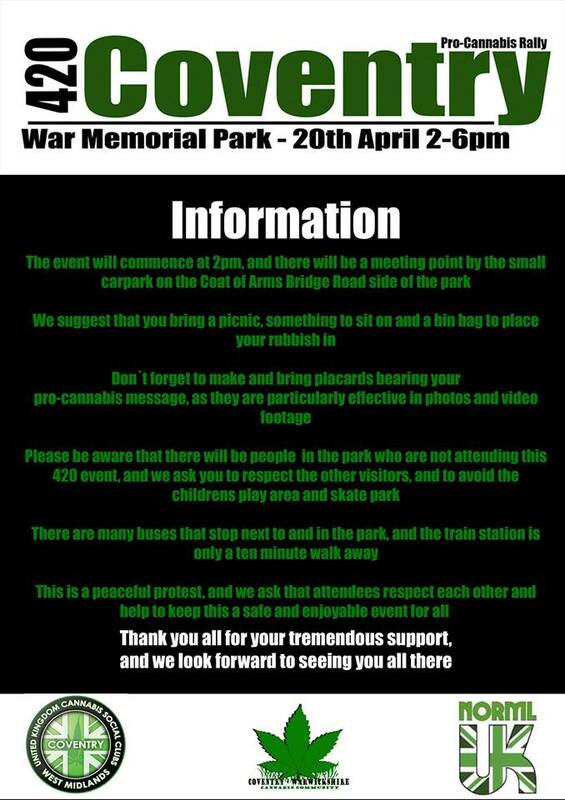 I am so glad that these social clubs exist and enable people to hear the benefits that cannabis gives us. It is so sad that the U.K. makes its supply illegal. I have spms and need to use cannabis! I’ll try to find a club nearby….but we moved a couple of years ago so don’t have contacts in place. Yes – keep up the good work Greg!